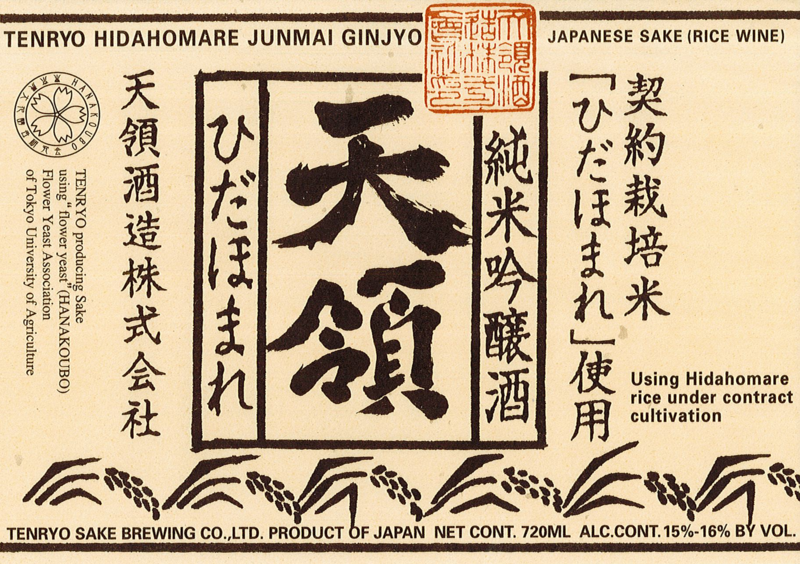 Tenryo's Hidahomare is a junmai ginjyo sake crafted from Hidahomare rice local to the Hida District in a brewery 350 years old. Intoxicating stewed pear aromas emerge as you nose the glass. In the mouth, it’s all sweet, ripe banana, malt, and some apple. A creamy mouthfeel makes this a sensuous sipper.